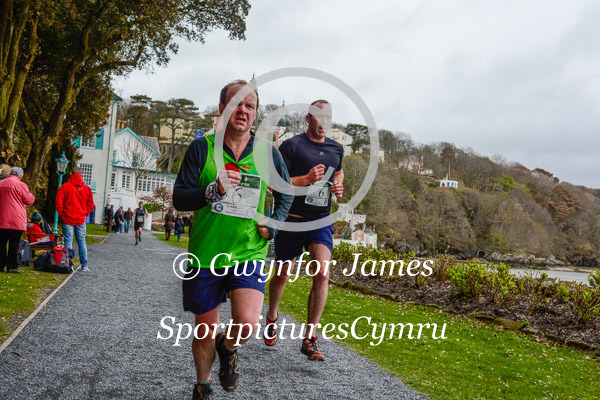 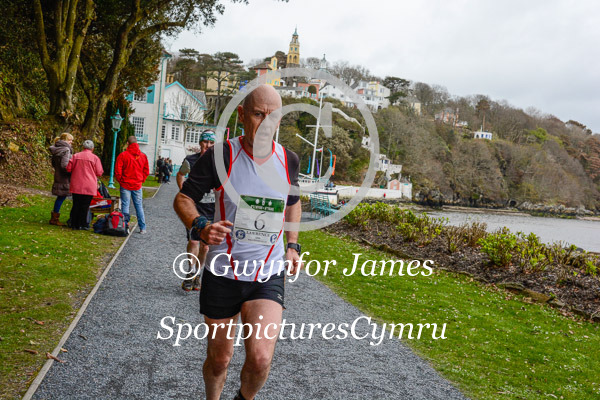 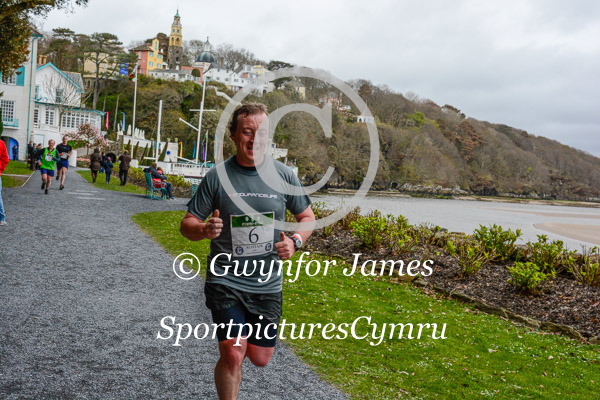 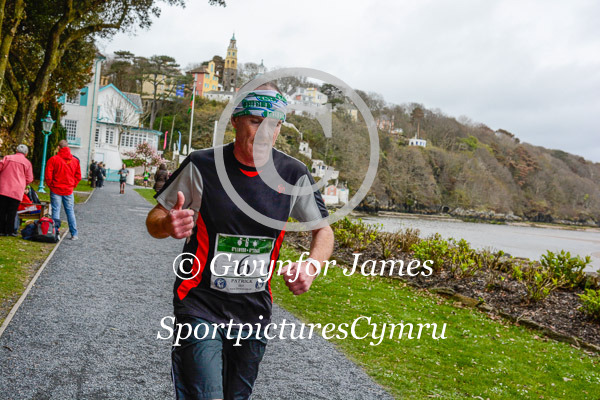 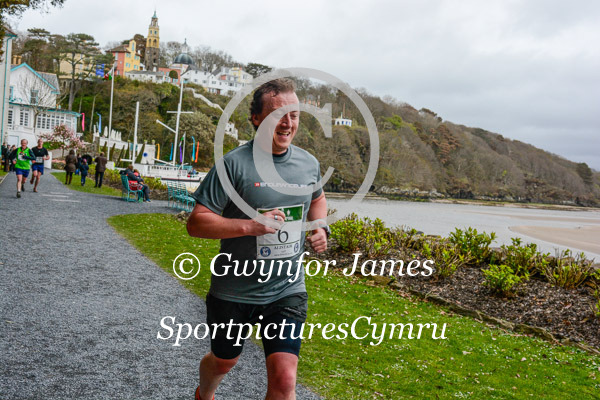 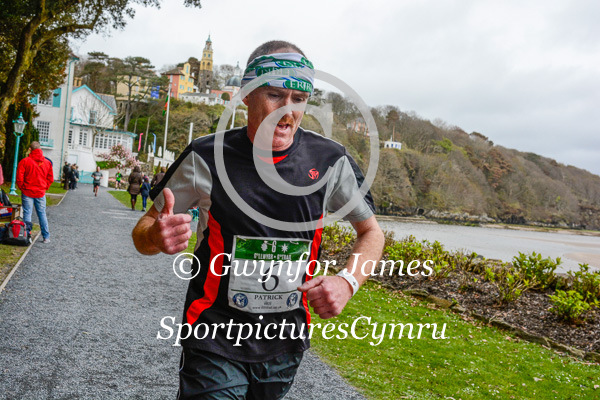 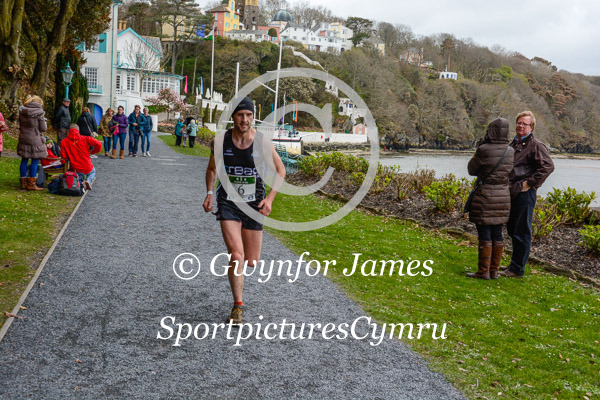 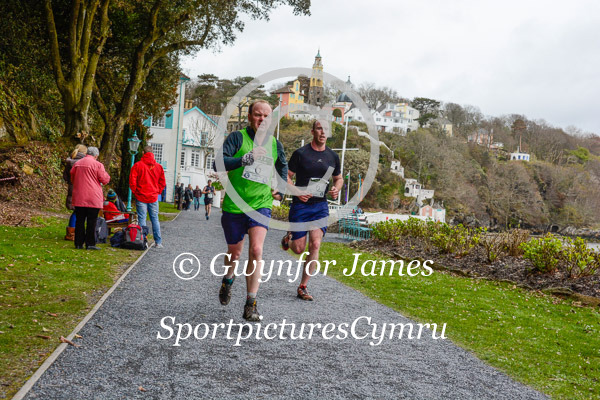 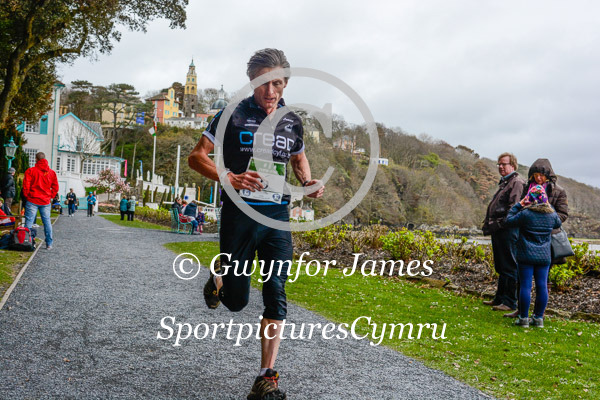 What a great day, organised by Stephen Edwards at the 6th Trail at Portmeirion. 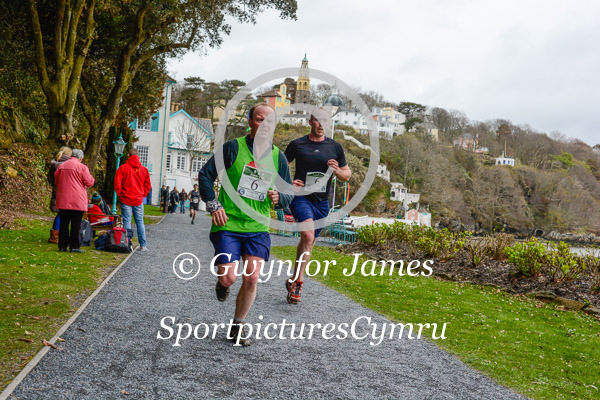 The rain kept away but the runners did not. 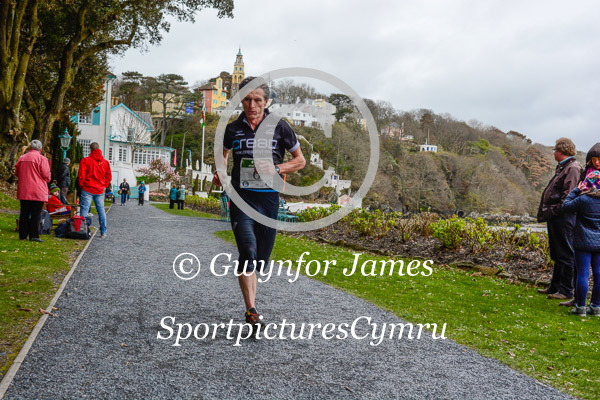 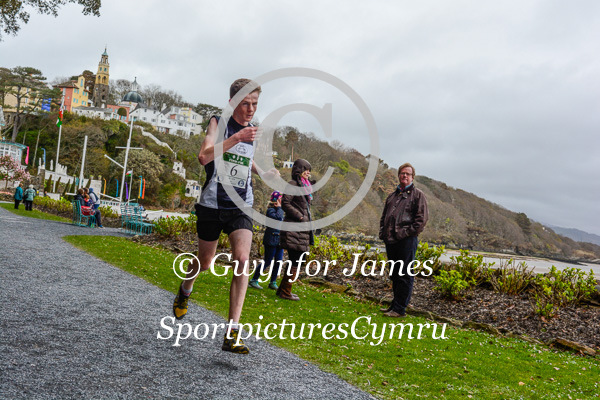 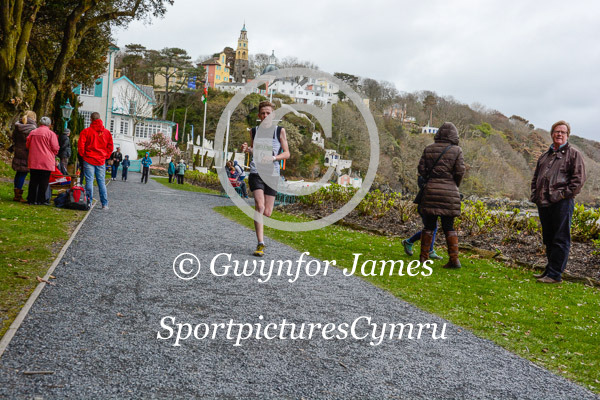 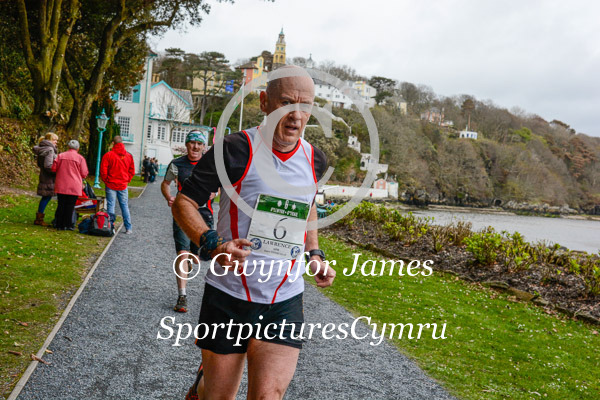 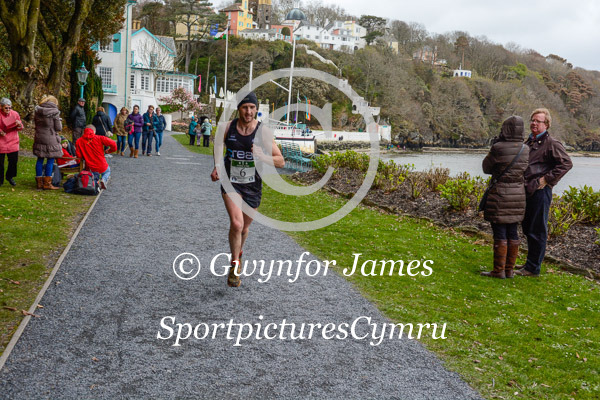 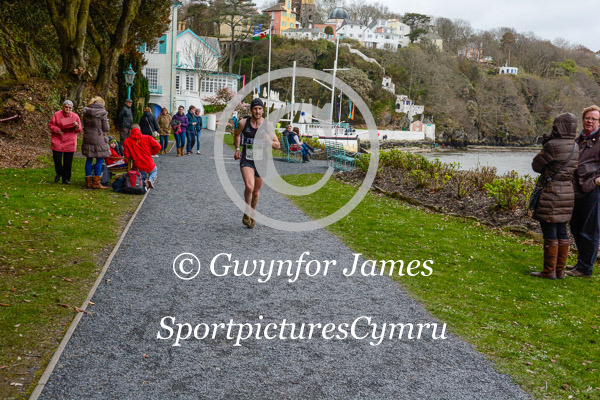 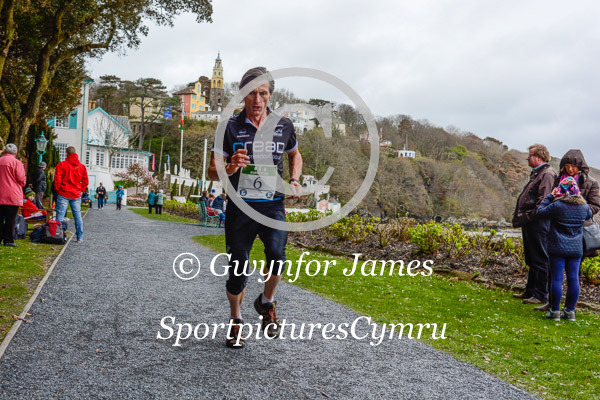 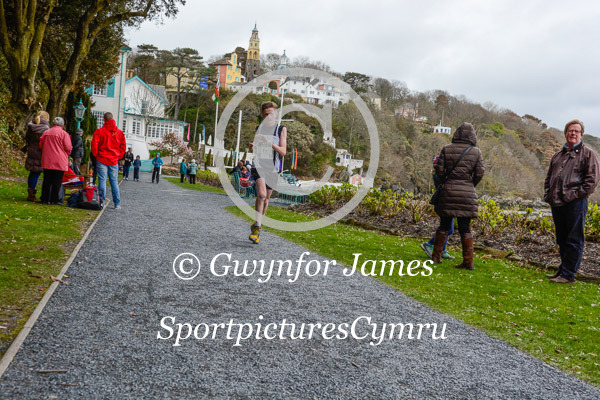 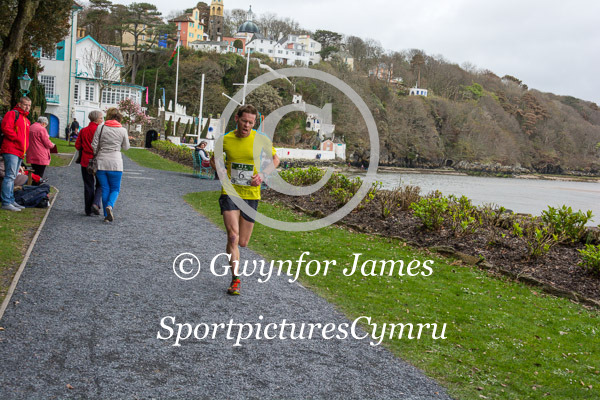 Set in the Italian village, racing started at 1 with over 200 athletes taking to the trails of Portmeirion. 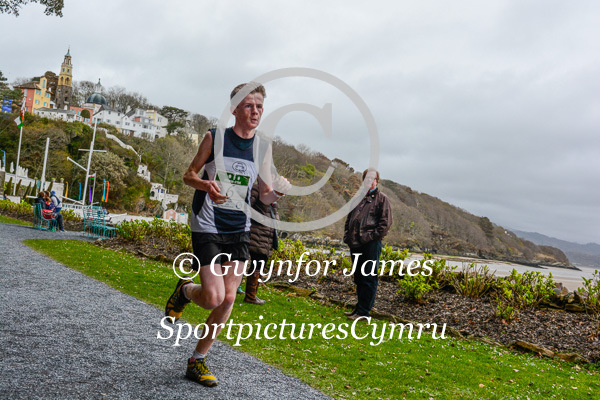 These pictures are by the hotel down by the beach on the second lap. 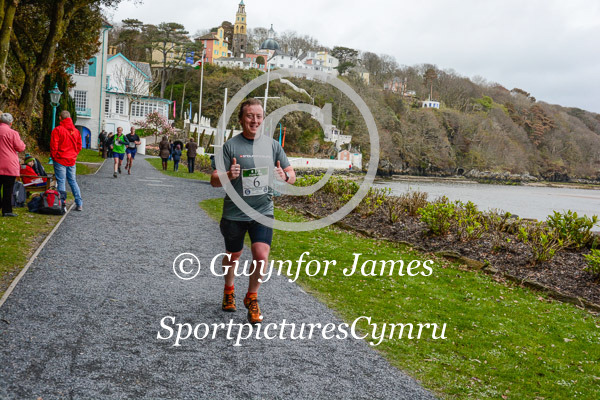 The pictures you see are of very low resolution and will not be the one you get if you choose to buy. 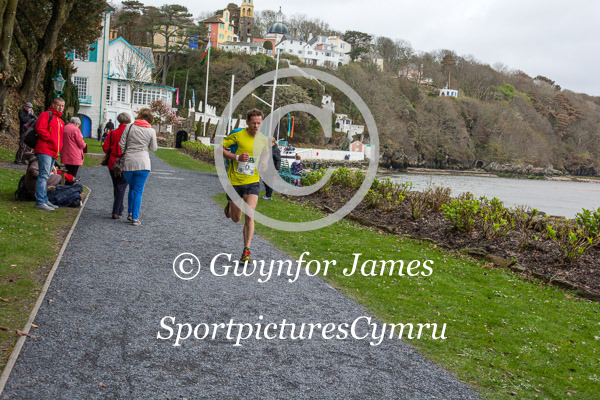 I will e mail you a high resolution copy of the image, or a low resolution copy for Facebook or Twitter. If you have trouble finding your picture, please let me know and I will for you.